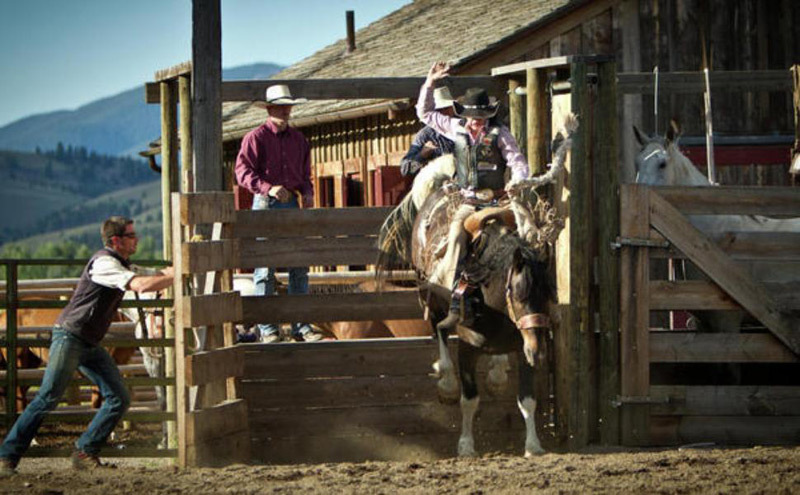 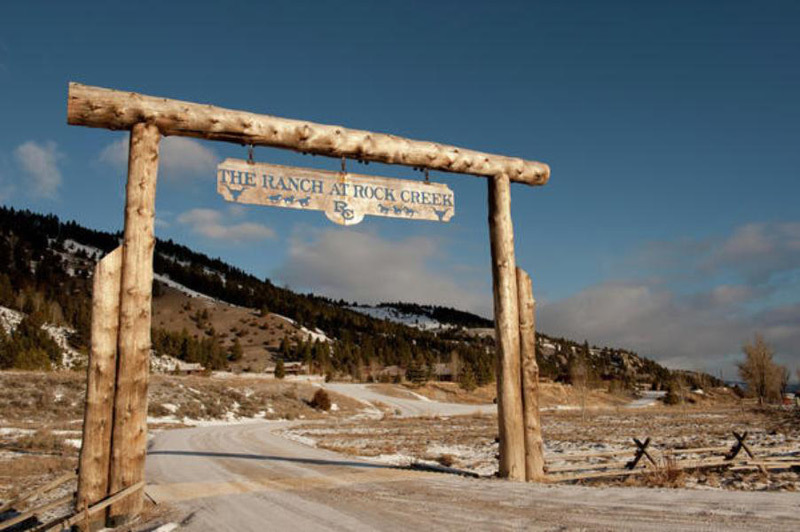 Here is the most beautiful dude ranch in Montana – Ranch at Rock Creek. 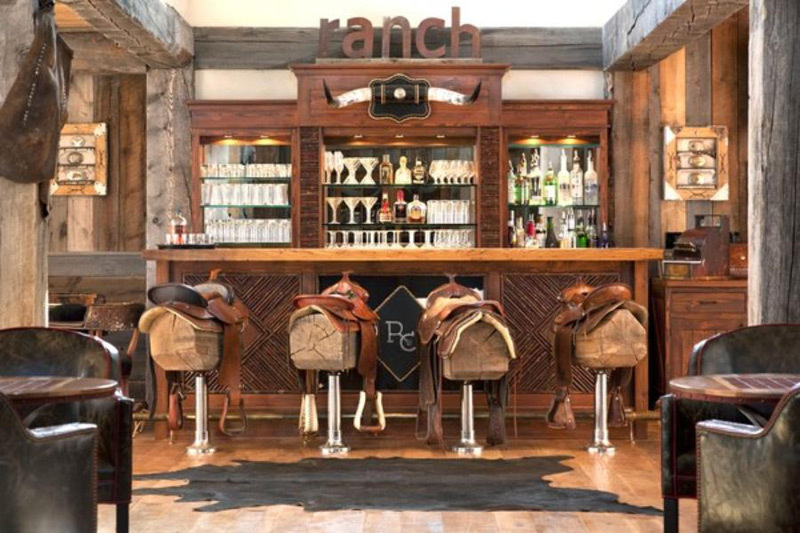 This ultra-luxury guest ranch occupies some ten square miles of Big Sky Country near the charming small town of Philipsburg. 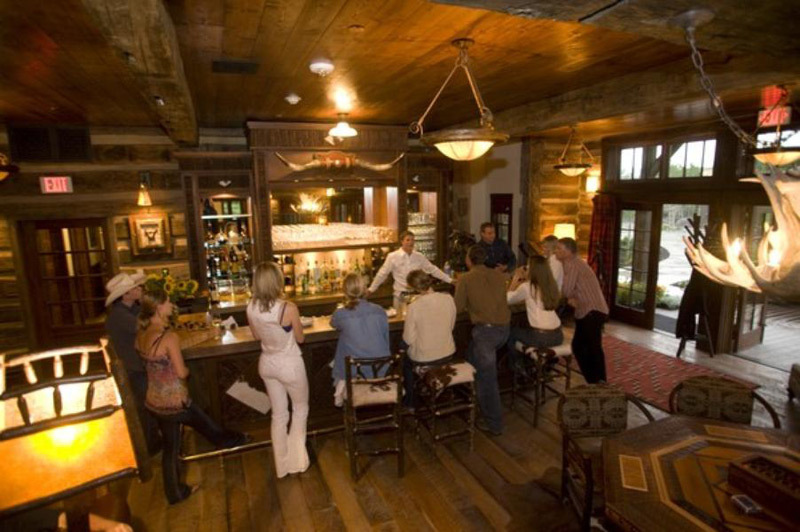 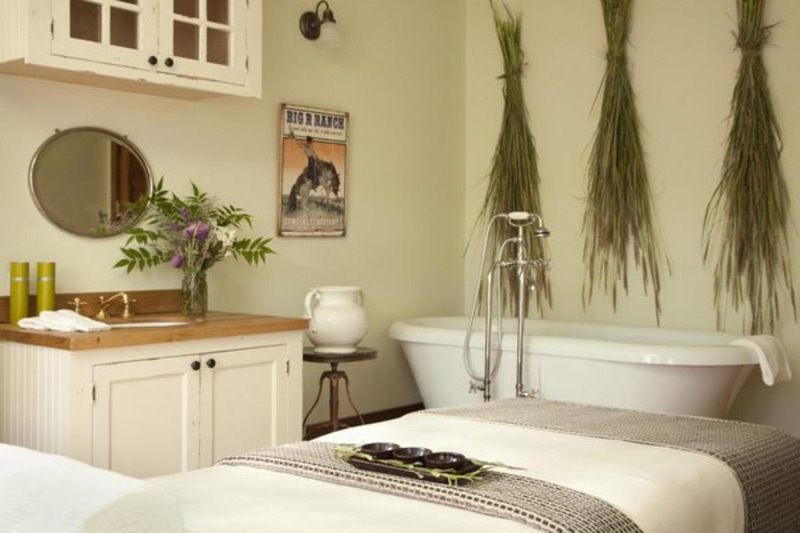 A slice of raw western adventure paired with unprecedented comfort and amenities at one place. 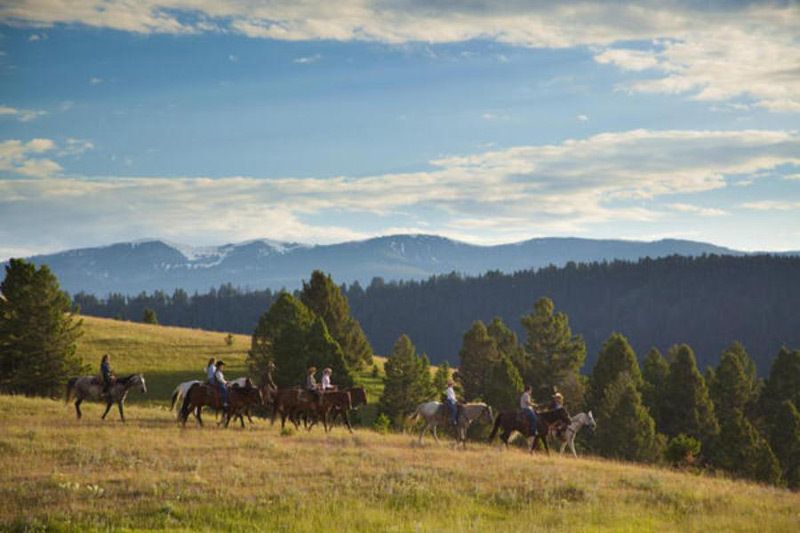 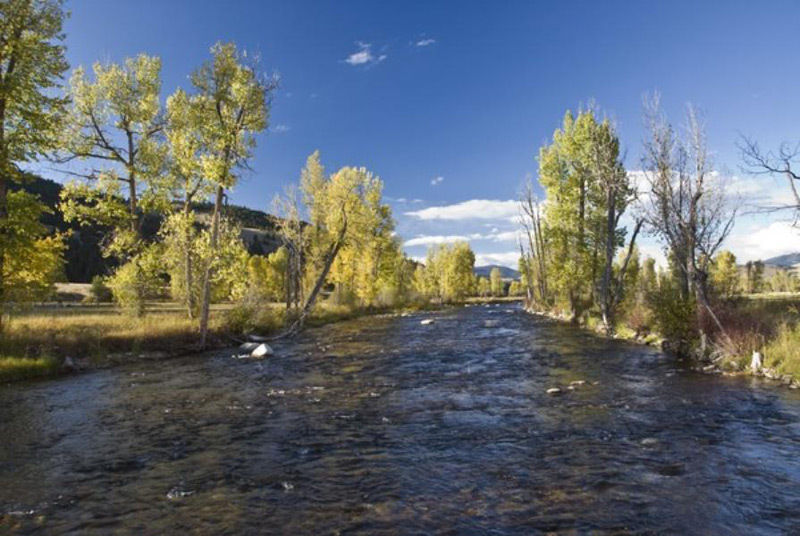 The ranch comprises more than 6,600 acres (or approximately 10 square miles) of ranchland nestled at the base of the John Long Mountains and encompassing four miles of river frontage along Rock Creek. 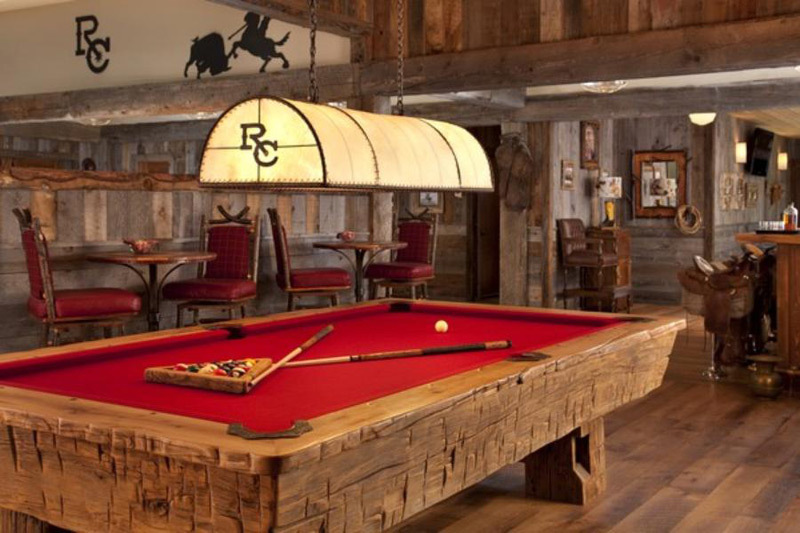 The Ranch borders the Deer Lodge National Fore. 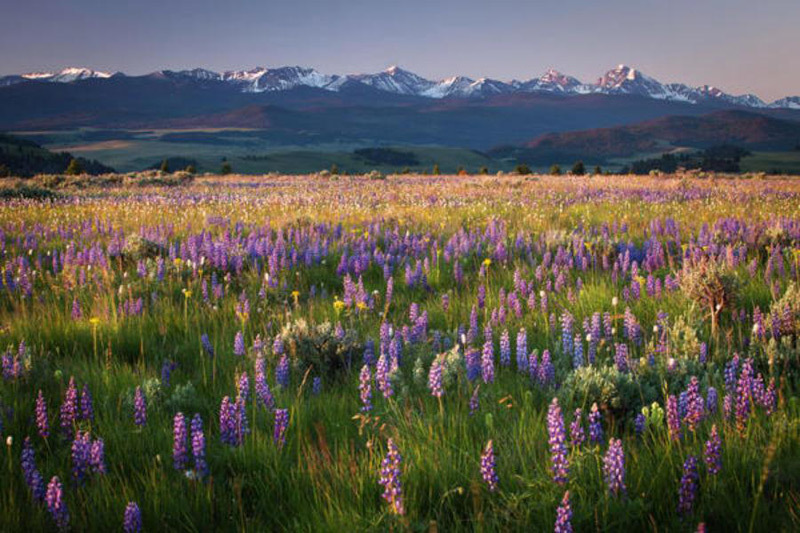 The land is diverse, featuring open meadows, high ridges, alpine lakes and rich creek bottom. 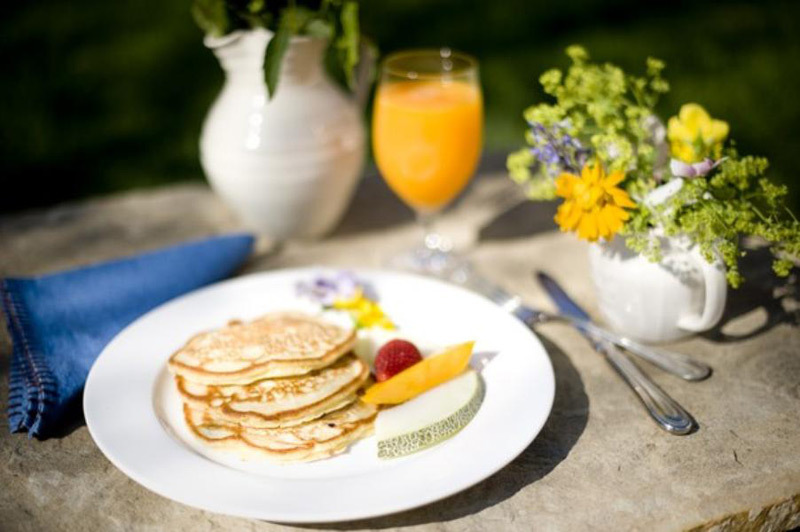 Guests will experience limitless outdoor recreational opportunities, outstanding accommodation and cuisine, and a full-service spa. 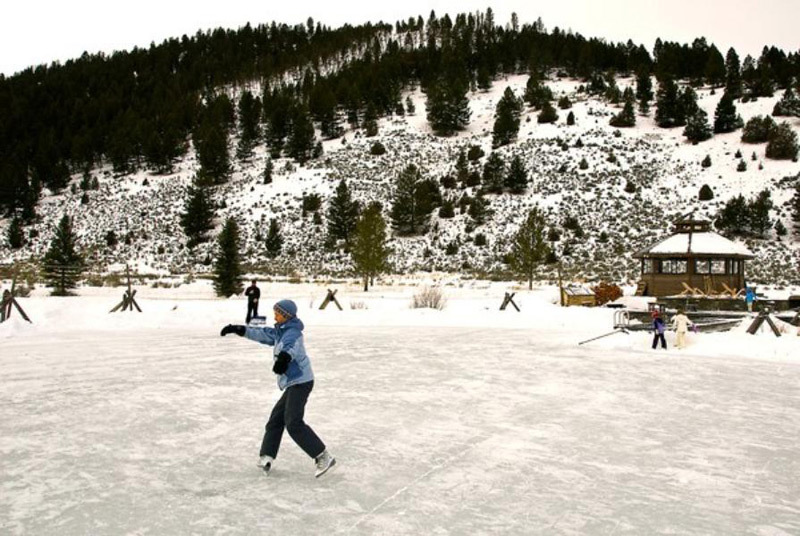 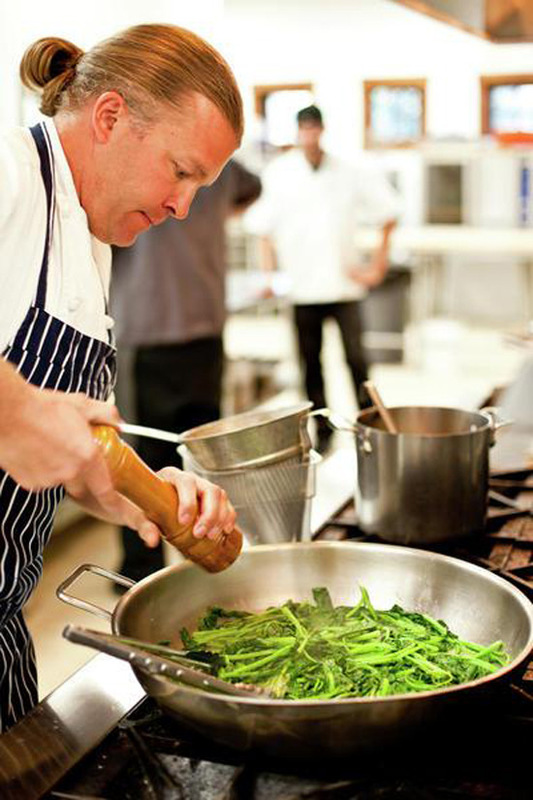 The activity program is designed with all individual tastes, preferences, and needs in mind. 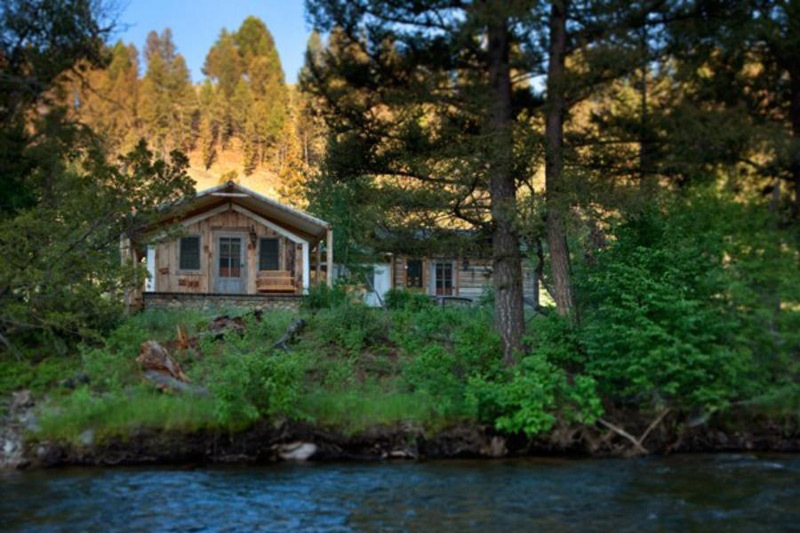 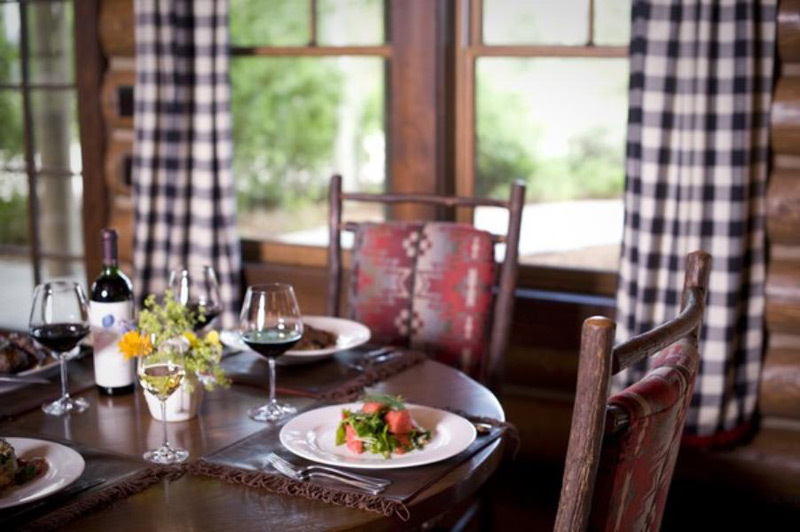 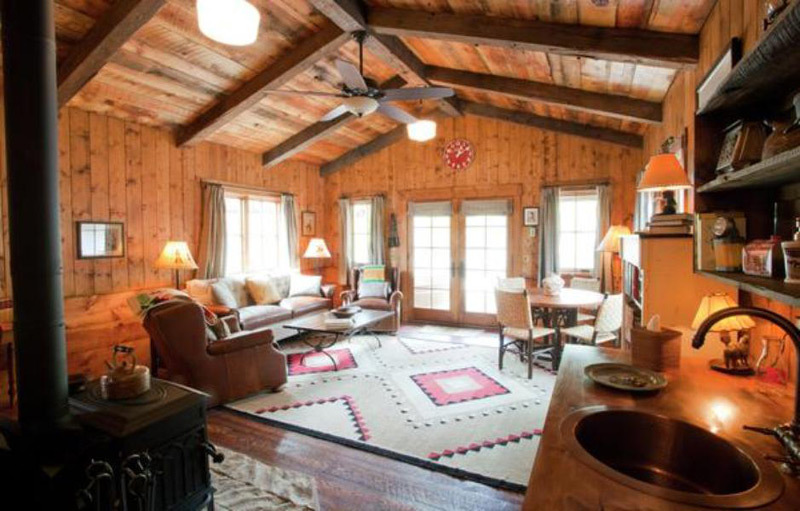 Everything is included here – horseback riding on trails, fly fishing, wildlife watching, archery, paint ball, and games in The Granite Lodge. 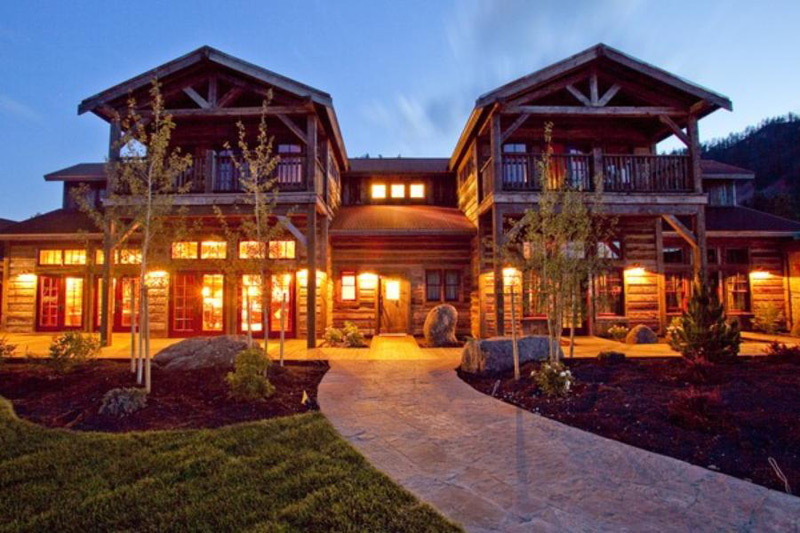 Nightly rate $950-7500.